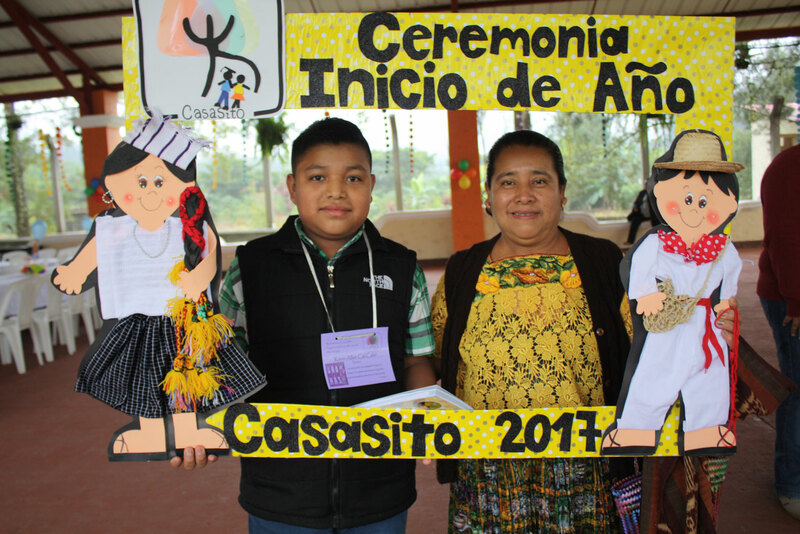 It’s not every day a person gets an invitation to attend a scholarship program inauguration, way off the beaten path, in rural Guatemala. Imagine honoring and celebrating the auspicious start to a school year, versus the assumed outcome of a graduation we North Americans expect. For these eager kids, children of parents who suffered from civil war and poverty, a formal education past primary school is often unattainable. You could see it in their faces, especially the parents, surprise, hope, anxiousness, stunned bewilderment. Upon walking into the event, parents and their child held up a decorated frame and smiled for photos. Here, parents were not passively sitting in the audience, but were attentive throughout the festivities, just as excited as their children for the new year. The power of this struck me deeply. 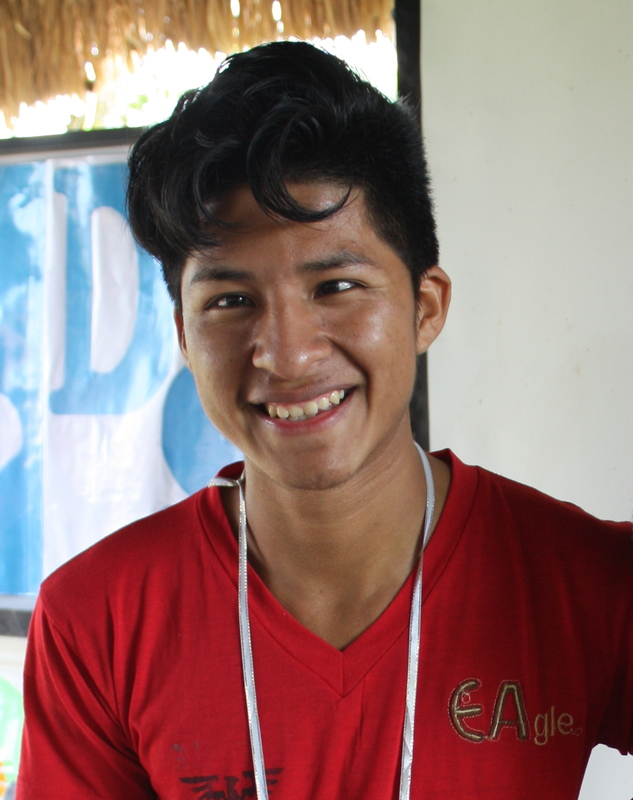 If a Guatemalan youth is to succeed, it will be with the great committed support of parents and the community. Candles were lit by a shaman who performed a touching Maya ceremony. The red candle, symbolized blood for strength to embolden the journey, black to be aware of dark challenges ahead, and white for clarity. Each person was handed a white candle and helped to light other’s candles, silently vowing to all to do what we can to achieve success together. A day later, our merry group found ourselves in another community, Primavera del Ixcan, by traveling a long muddy red road, that borders with Mexico. The community has an unusual history. During the 36-year civil war in Guatemala, indigenous people were targeted causing several groups to hide in the jungle. It took brave leaders to gather everyone to a new site and start a new life together, establishing the community of Primavera. We arrive during the annual carnival, where dances and songs are shared by the youth of distinct Maya indigenous groups, preserving their customs and traditions. 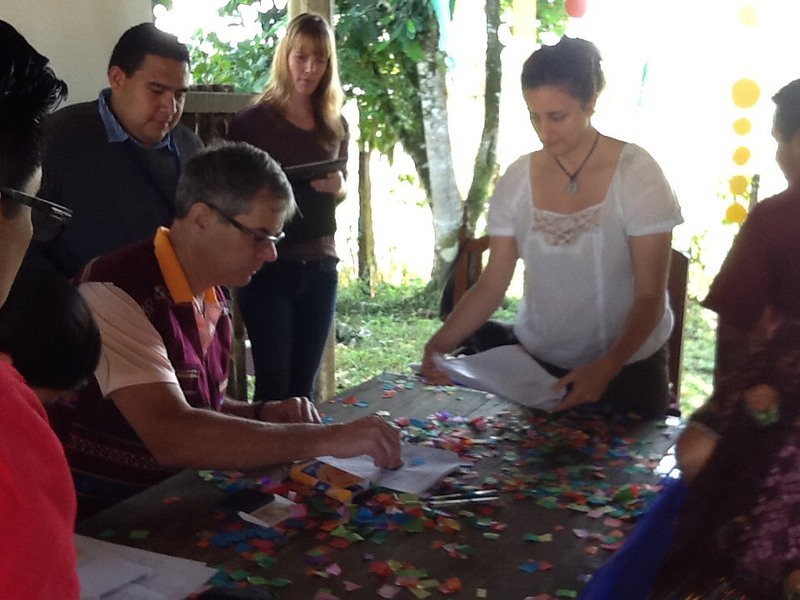 During the CasaSito program inauguration, a contract is read out loud to make sure everyone understands their responsibilities and expectations upon accepting their scholarships. The air is electric with words like opportunity, possibility, and change. Meeting university scholar, Efrain was the most memorable part for me. He proudly showed me his violin, a gift from a former CasaSito staff member. He beams telling us he likes it when the local kids call him teacher because of his music lessons. Efrain and a friend sing for us, carefully chosen tunes such as “Stand by me” and “I’m not a sailor but the captain of my own destiny”. Later, huddled over his phone, Efrain shows me some of his art and reads me a couple of beautiful romantic poems. Here in this remote community, a chance at education and having the ability to read, to write, and sing is a rare victory. Everyone present knew it and felt it. Suzanne Picot is from Carcross, Yukon, Canada, where she lives in a tiny log cabin on a lake. Suzanne has a background in social work and now has her own bed & breakfast. She also works as a “parachute postmaster”. Twenty years ago, with her partner photographer Robertson Bales, she worked as a writer for an NGO. This trip with CasaSito has inspired her to return to Guatemala soon and take a larger role in similar projects.